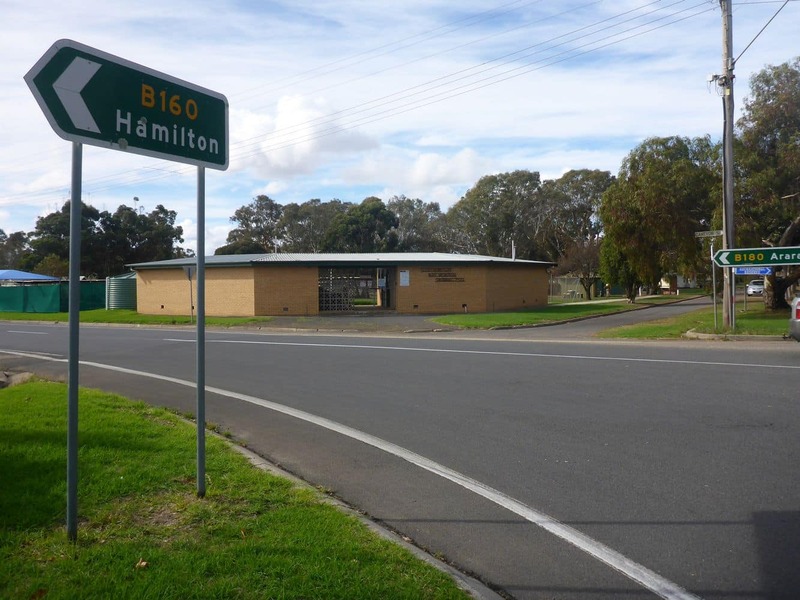 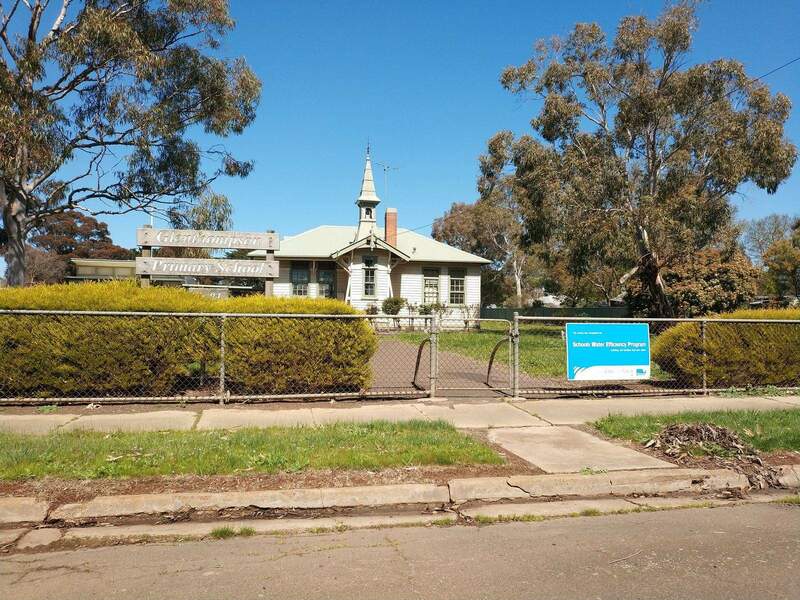 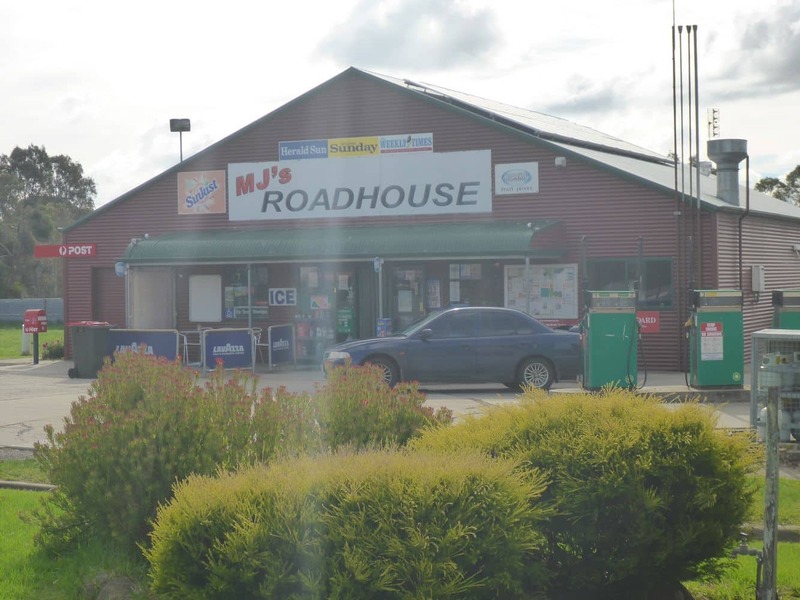 Located between the two popular cities of Hamilton and Ballarat and near to the Grampians region, Glenthompson is a picturesque town known for its residential communities and football teams. 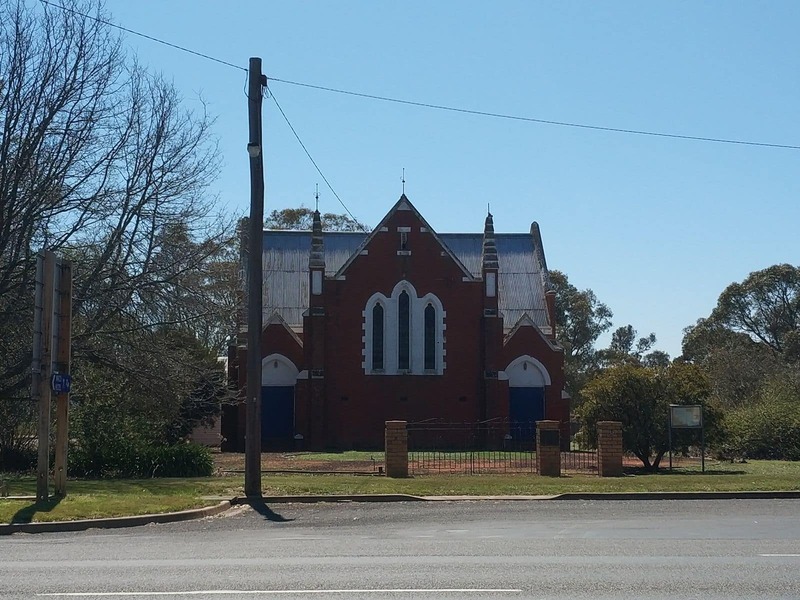 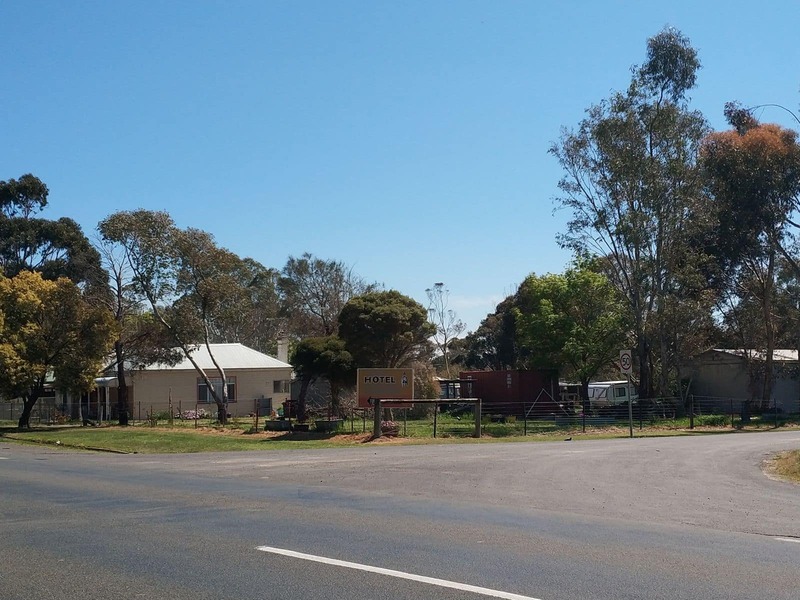 Nestled on a scenic landscape close to the Grampians mountain range, this town is a noteworthy residential town within the region. 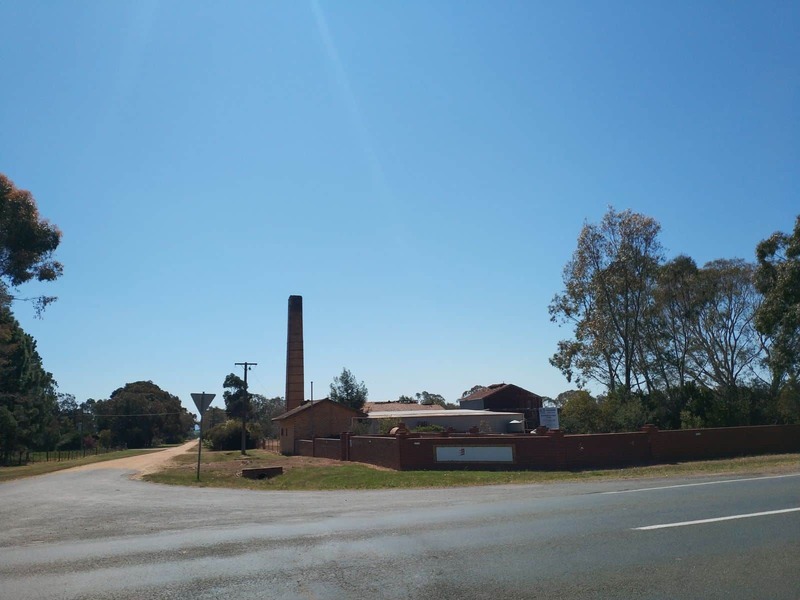 Glenthompson’s most notable landmark is the brickworks chimney that is the symbol of what used to be the towns’s primary industry – brickwork. 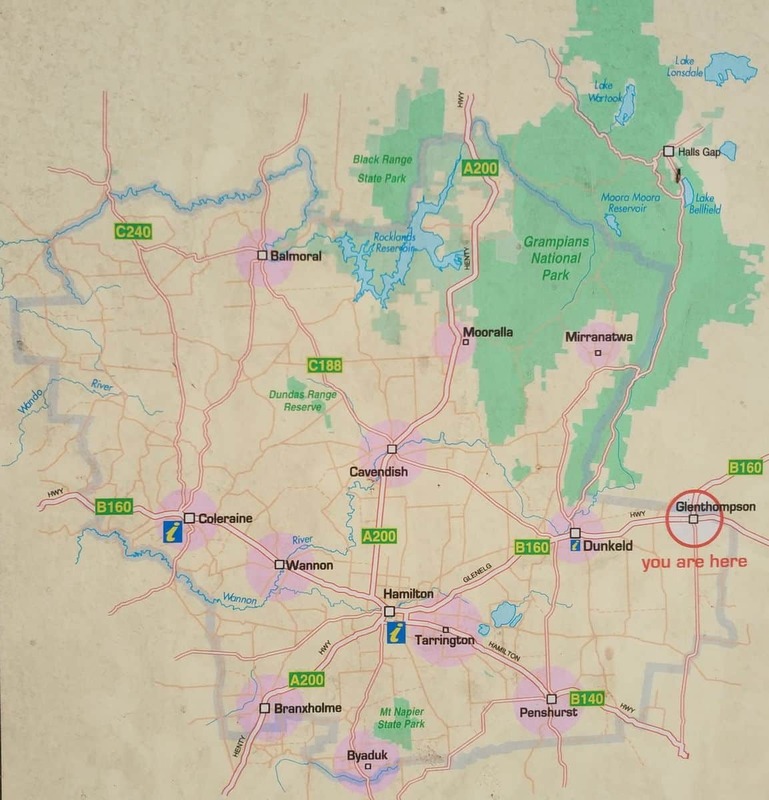 Originally, Glenthompson was a small community known as Yuppeekiar. 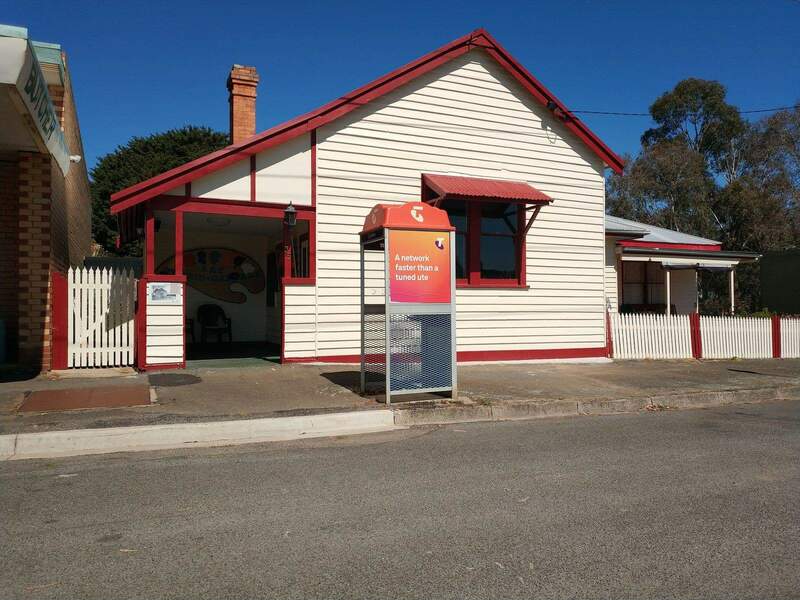 After the phenomenal development of the town, a post office opened here on the name of Glenthompson. 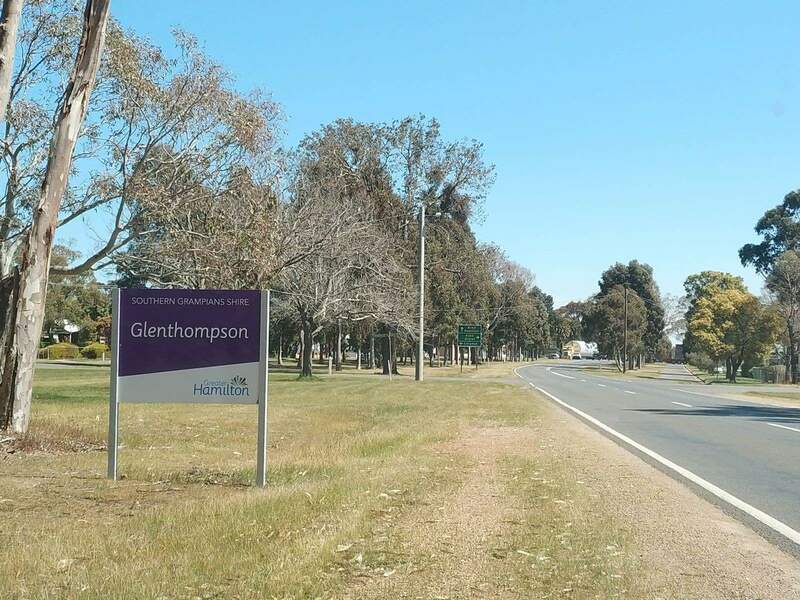 Later, in around 1872, the name of the town changed to Glenthompson permanently. 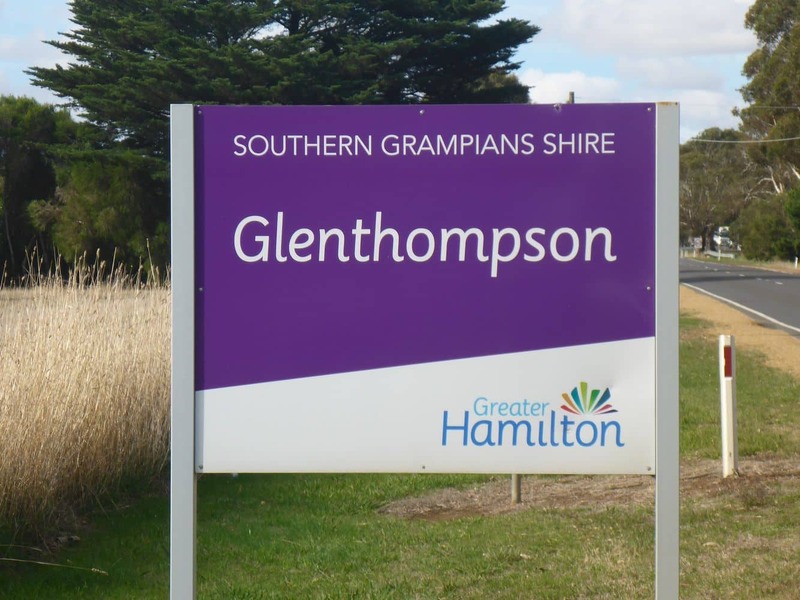 The town has been known as Glenthompson ever since. 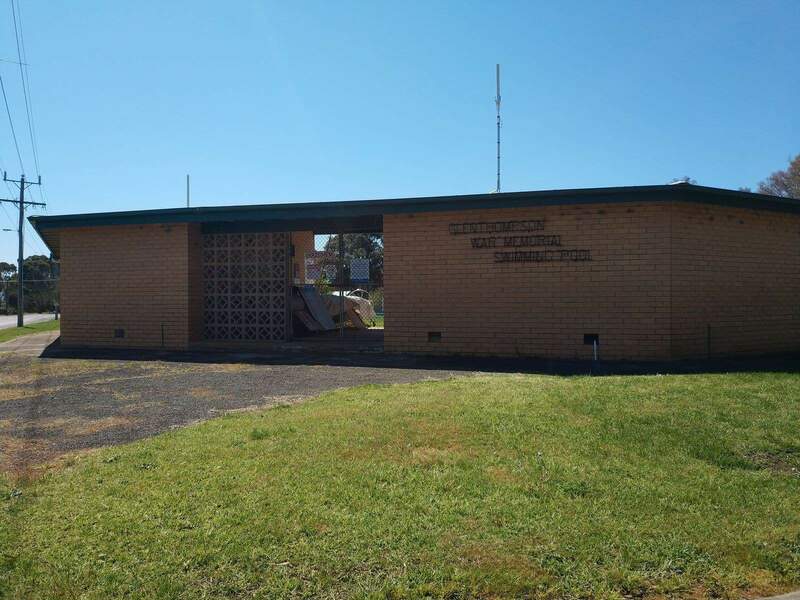 Glenthompson boasts a range of choices in accommodation. 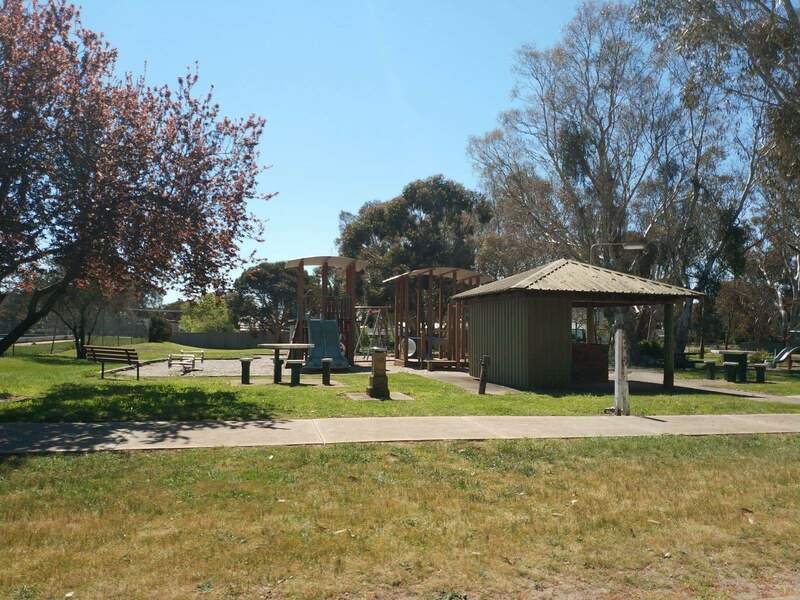 With several options in lodging, guests often choose to stay here while visiting the Grampians in Victoria. 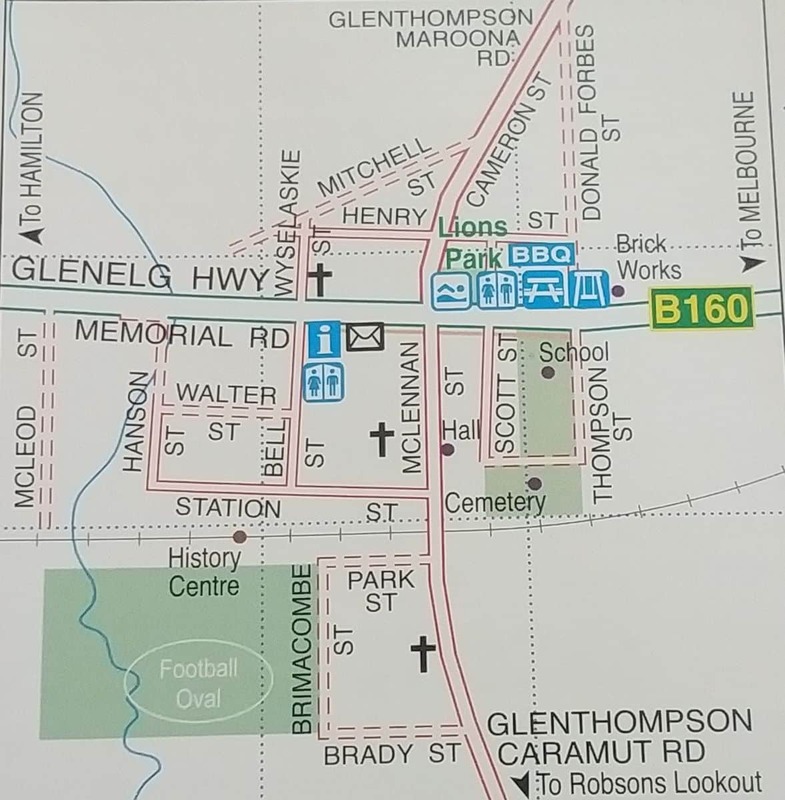 You will find a couple of accommodation providers near to Glenthopmson including Mac’s Hotel and the Dunkeld Caravan Park. 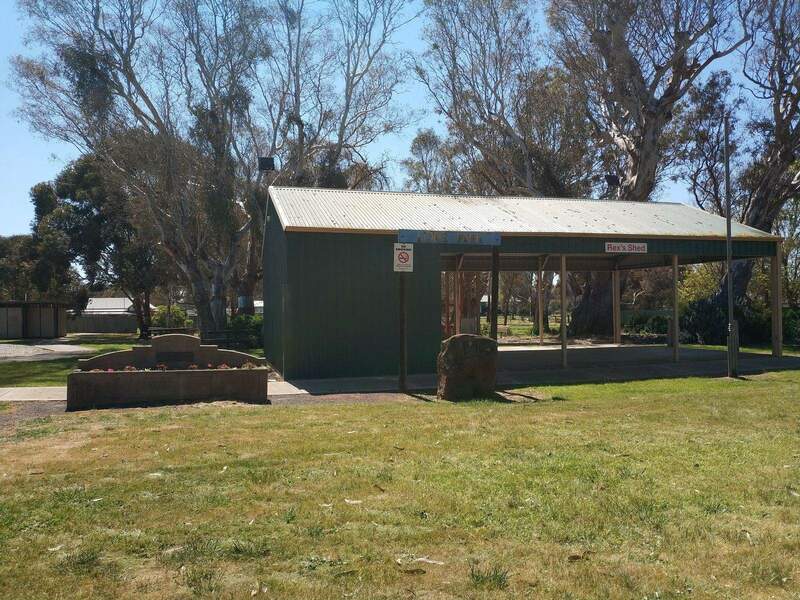 Guests staying in town can also explore the local galleries and museums. 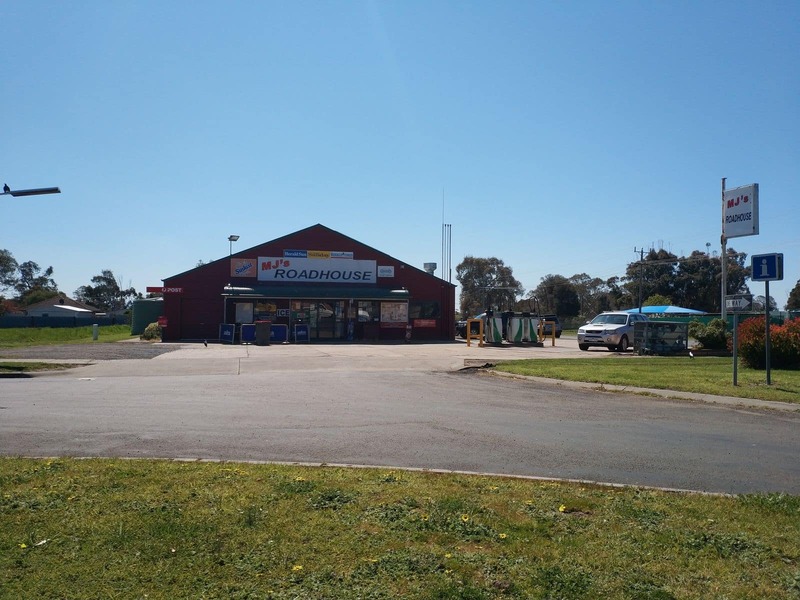 In addition, Glenthompson also offers an array of local shopping arcades and craft centres near central business district. 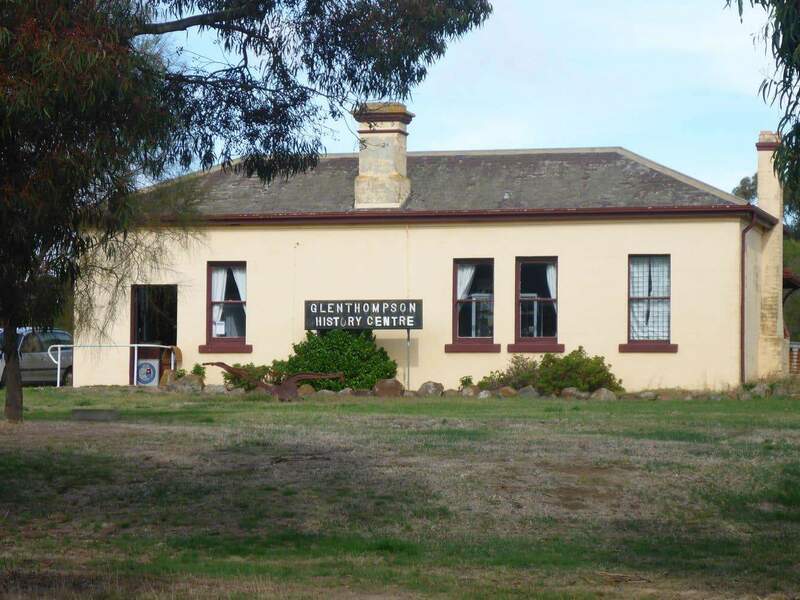 Also, check out the Glenthompson History Centre at the former Railway Station in the centre of town.